We’re delighted that our director, Siobhan Stirling, has made the finals of two categories of the Kent Women in Business Awards 2019. It follows her winning both the PR & Marketing and Women’s Champion categories last year. This year Siobhan has made it onto the shortlist for the Business Woman of the Year title, as well as being in the final eight for the Women in PR and Marketing Award. ‘There are some amazing women in both categories, so I am honoured to have made it onto the final shortlists among such stiff competition,’ commented Siobhan. In 2018, Siobhan was the only finalist to win two titles. Her award for Women’s Champion was in recognition of her work founding 50 Challenges, an international community to support and inspire those aged 50 and over to do more, achieve more and be more. This year’s awards are being held at the Great Danes Hotel, Maidstone on 8 March. 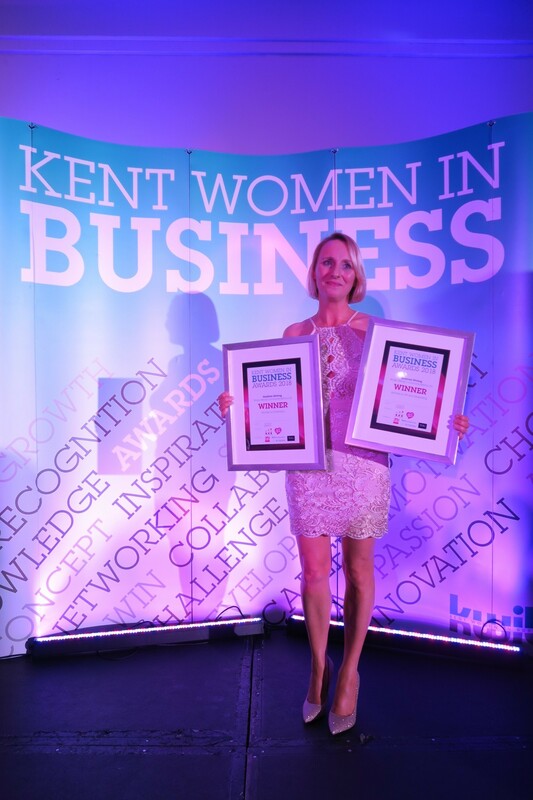 We look forward to celebrating the business success of women from across Kent and in all different sectors.